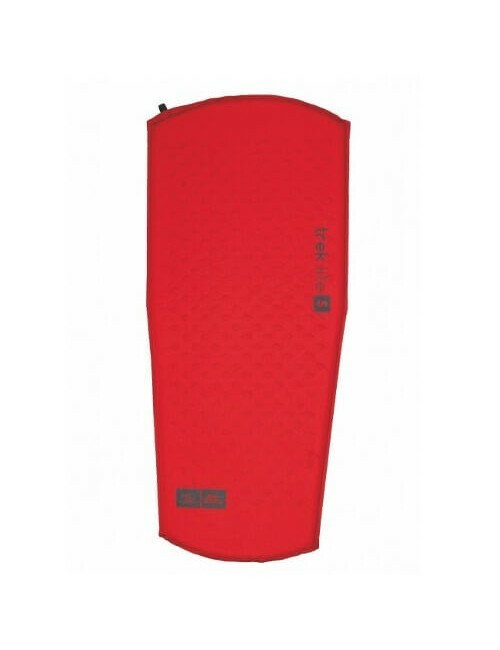 Highlander Trek Lite Self Inflatable Mat - Large buy? 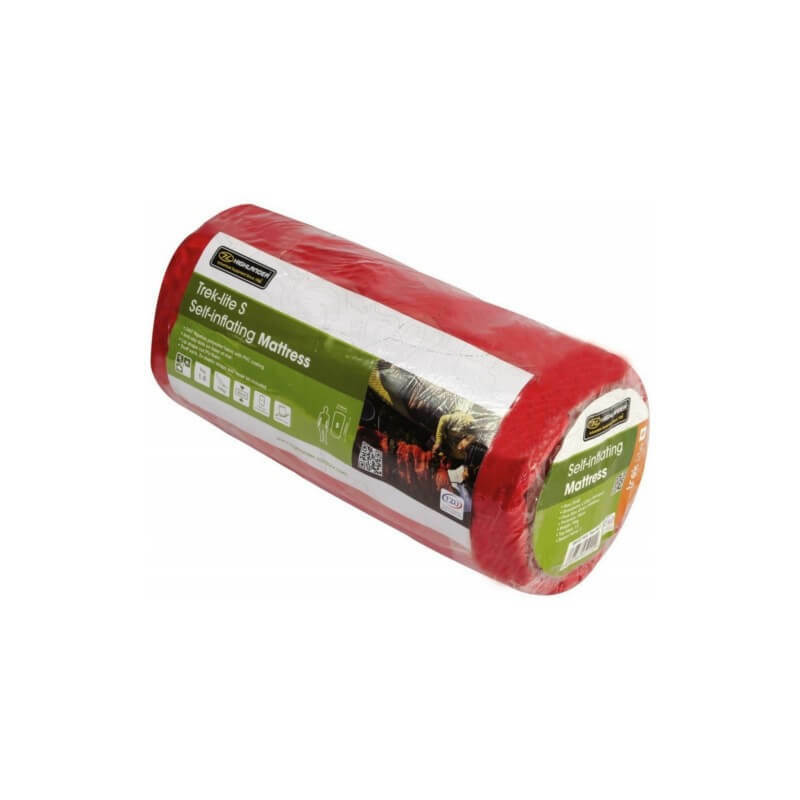 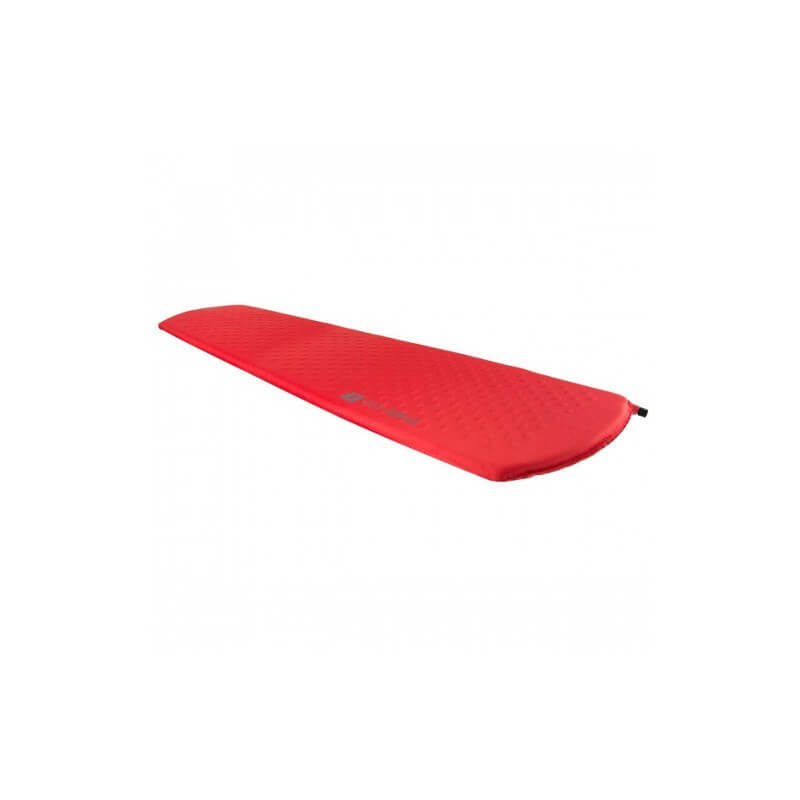 Ultra lightweight zelfopblazende sleeping mat. 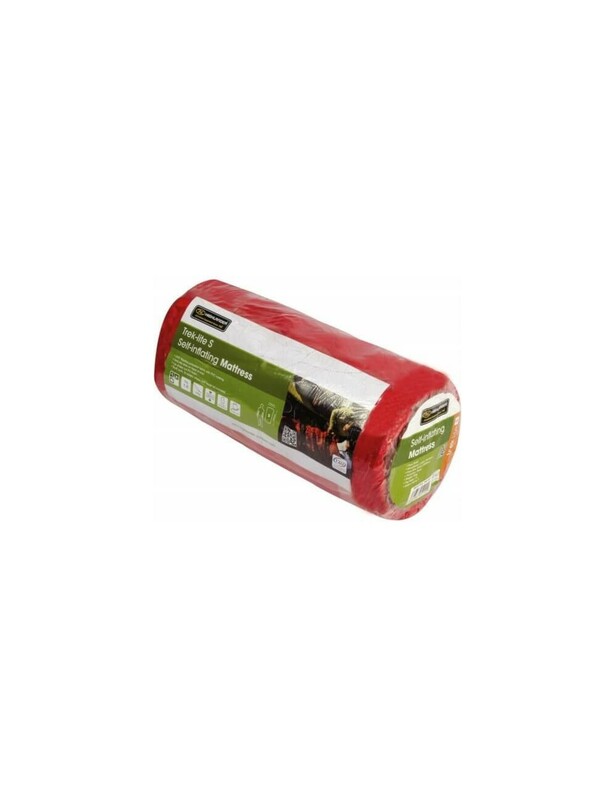 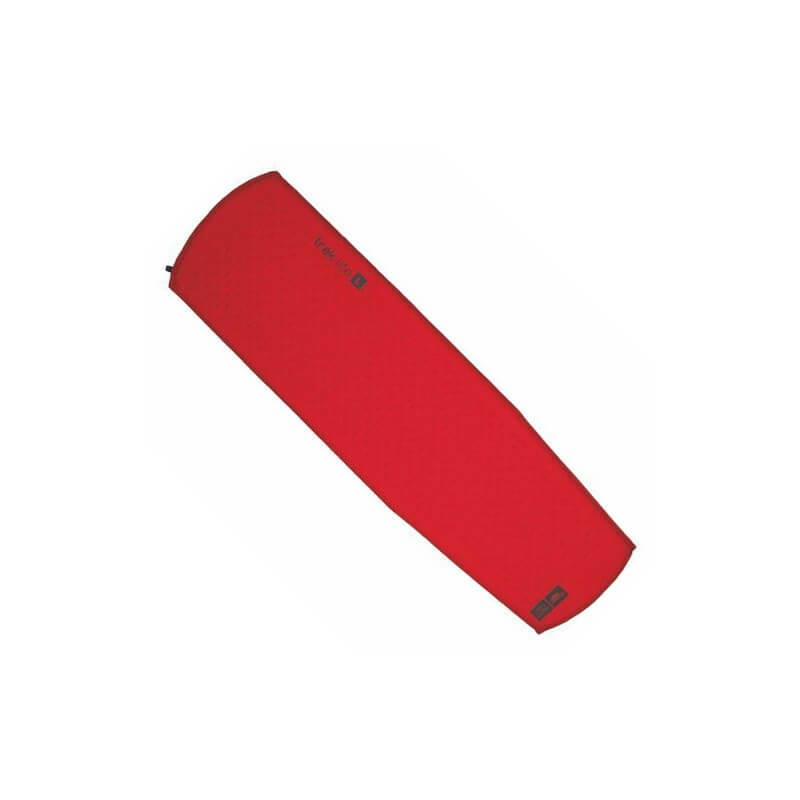 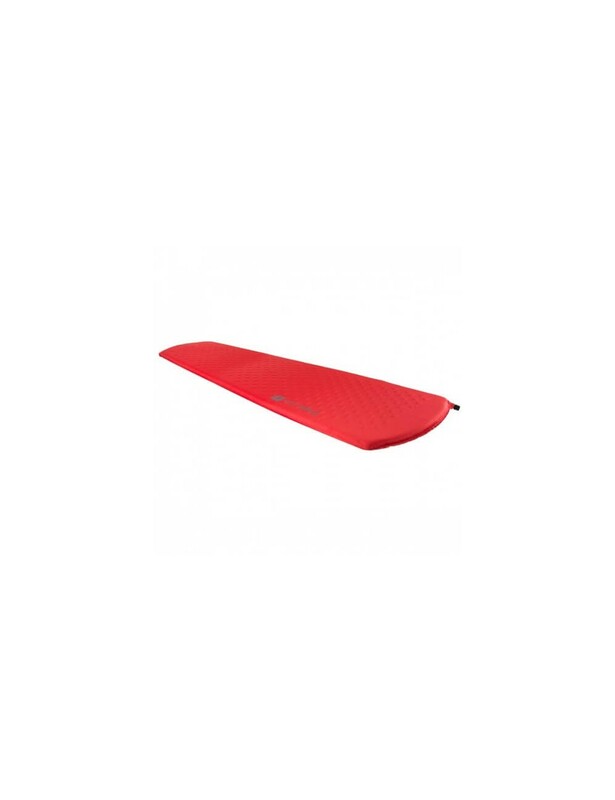 Highlander Trek Lite Self Inflatable Mat - Large is a perfect mat to take along for a hiking or trekking trip. 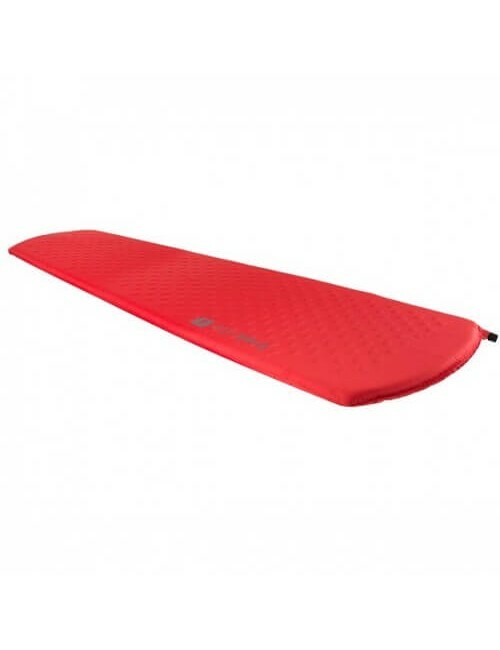 The mat keep you warm and comfortable, which makes for a good night's sleep. 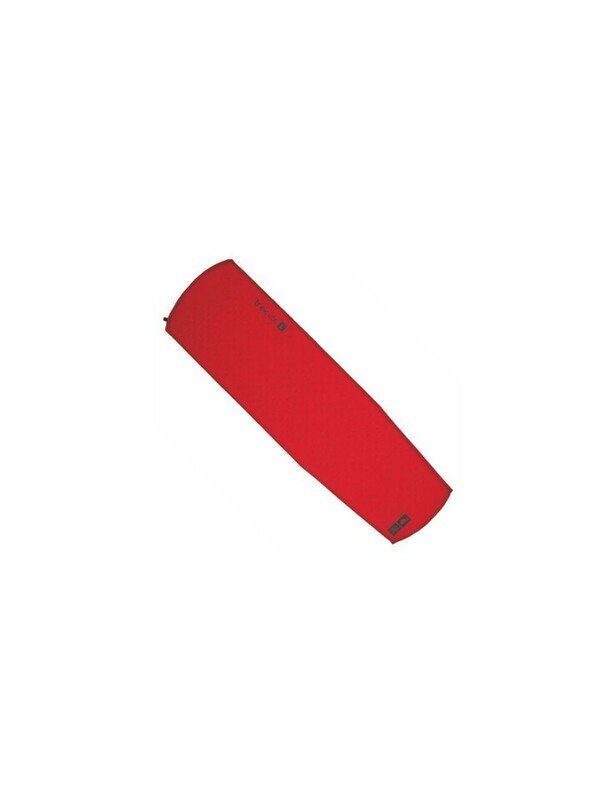 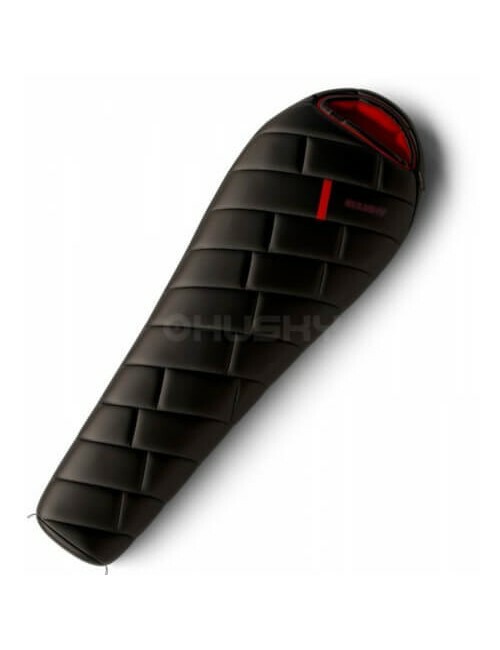 The mat is made of 240T ripstop polyester with a waterproof PVC coating with anti-slip material on the underside. 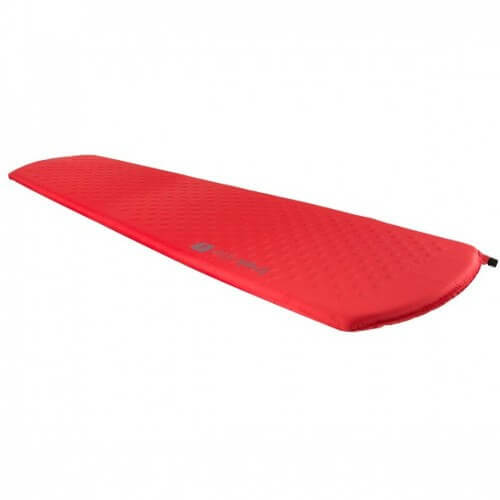 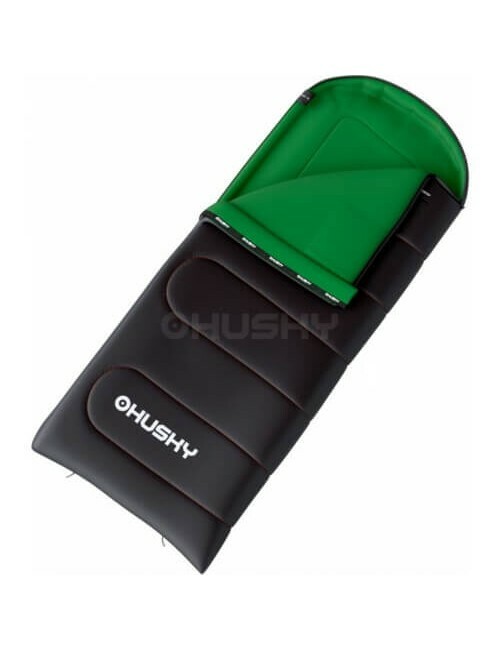 The padding is 3 cm thick with a open cell foam insert. 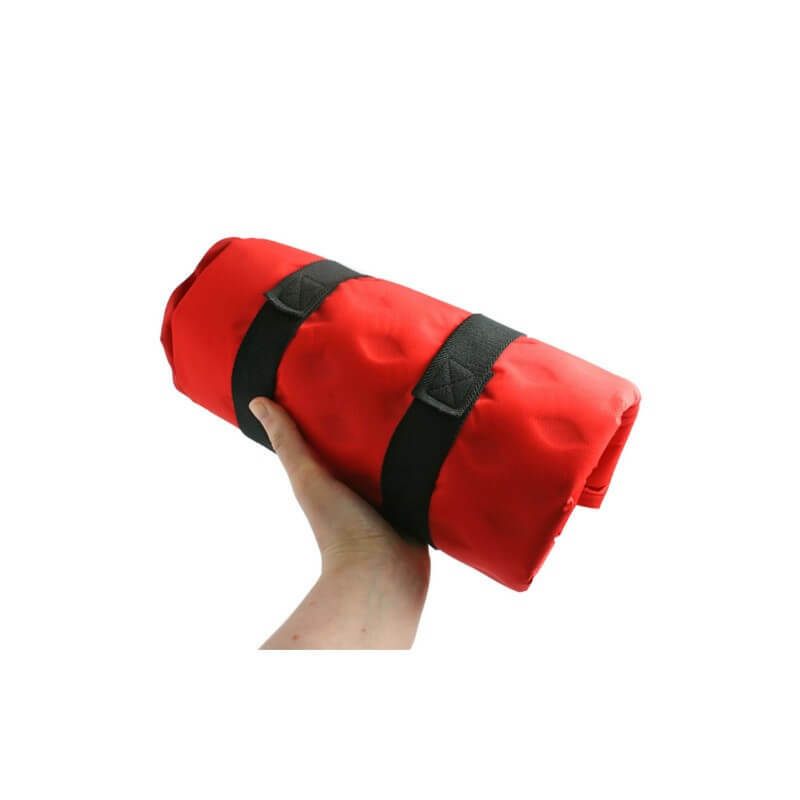 (18-20 kg / m3) for a pleasant comfort. 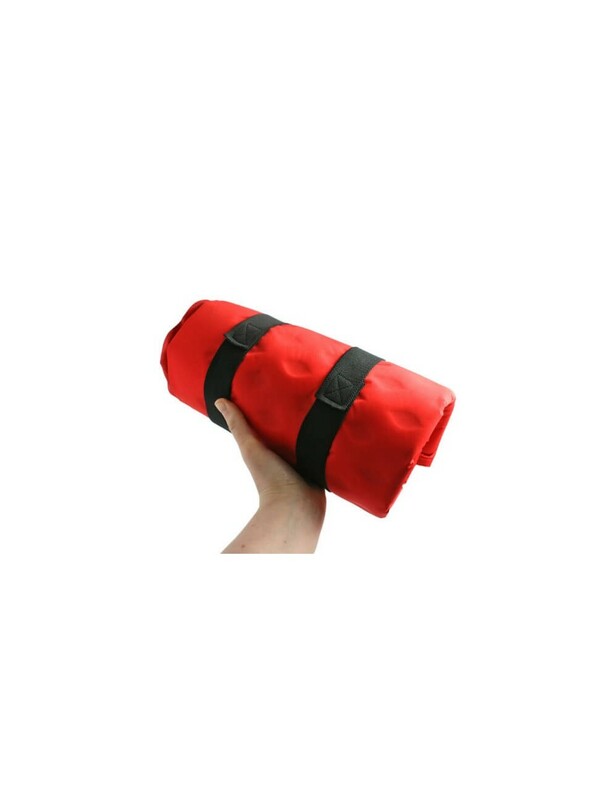 Equipped with a plastic valve and comes with storage bag, 2 elastic bands and repair material supplied.